Click to see your fireworks! Advance Tickets are $15 First Come first Serve! It will be crazy so, DON’T SLEEP! 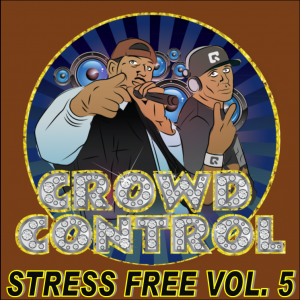 STRESS FREE VOLUME 5 – OUT NOW! 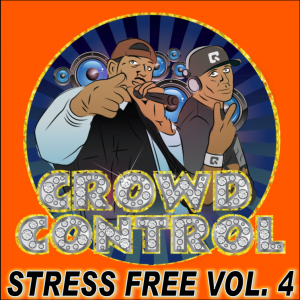 As we continue the series, Stress Free – Volume 4 was released September 1st! Get your copy now to play in your car, at work, or at home! STRESS FREE VOL 3 – OUT NOW! Close & Personal /w SERANI ** MAY LONG WEEKEND!!!! ** From the man who brought you…. 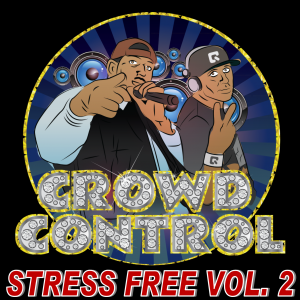 NO GAMES & SKIP TO MY LOU CROWD CONTROL & DJ YARDIE Performance is at MIDNIGHT! 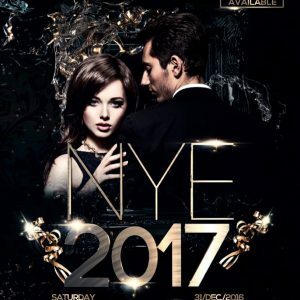 Advance Tickets: $20 At the Door: $25 Event Link: https://www.facebook.com/events/776115449154688/ More Details TBA! For more information…. 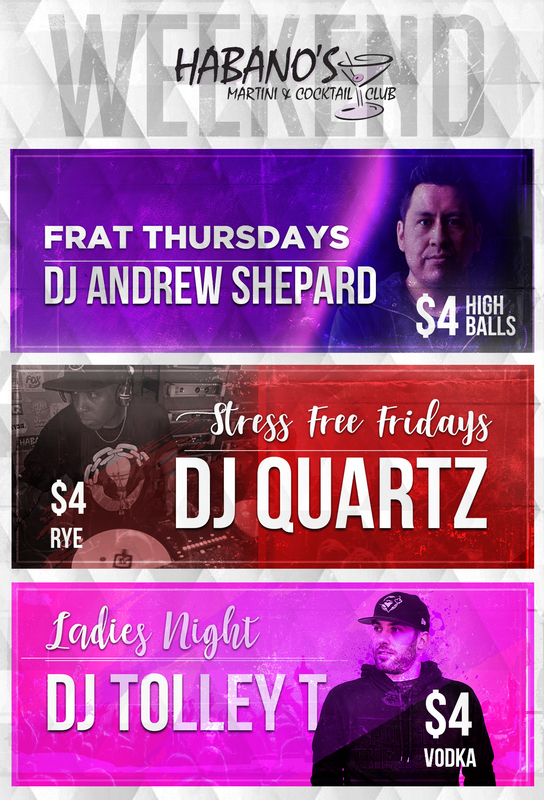 Contact: DJ Quartz via Facebook, Email or Ticket…..
NEW CHUNE FROM MR. VEGAS!! Season’s Greetings and Merry Christmas Everyone!